Photo: Courtesy of MAD DECENT. Who? 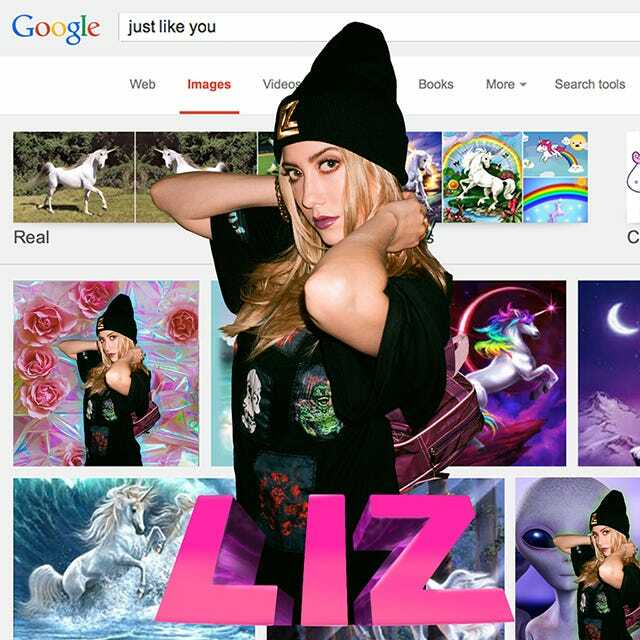 LIZ, your new go-to gal for sophisticated listening fun. How long has she been around? She's been doing her thing for about a year, and shows no signs of stopping. What does she sound like? Imagine if Ciara and Cassie morphed into one person with a penchant for Jeremih-like beats. Like that. When should you listen to her? Let's just say if this song comes on while you're out for a walk and your headphones happen to be on blast, you will own the street. If this song were an ice cream flavor, it would be: Cotton Candy with a whipped-cream core (listen up, Ben & Jerry's). Honestly, this track — "Turn Around" — is a total refresher. It combines the best of early-aughts R&B with the bedroom-knocking beats that've come to define all the artists under the Mad Decent label. LIZ has carved out a unique piece of the ever-evolving dance-genre cake, and she's offering you a giant, sweet bite. Dig in.